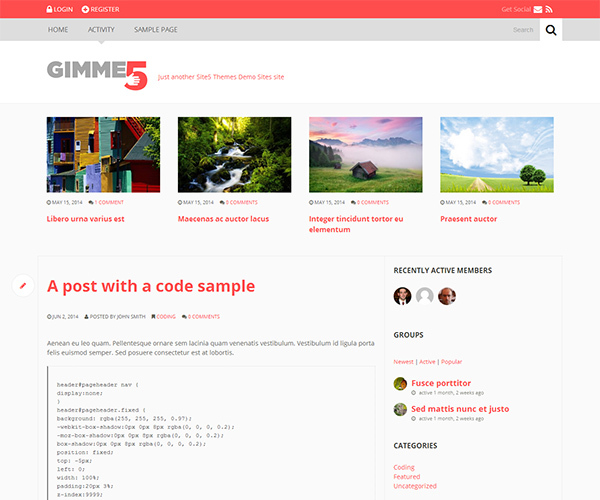 Gimme5 WordPress theme is a clean responsive theme for Buddypress plugin. 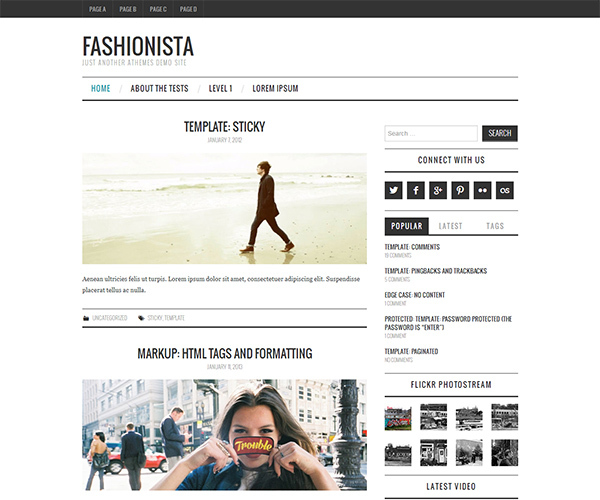 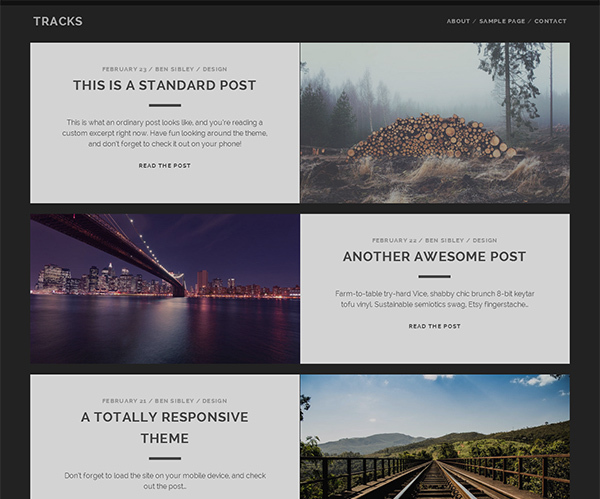 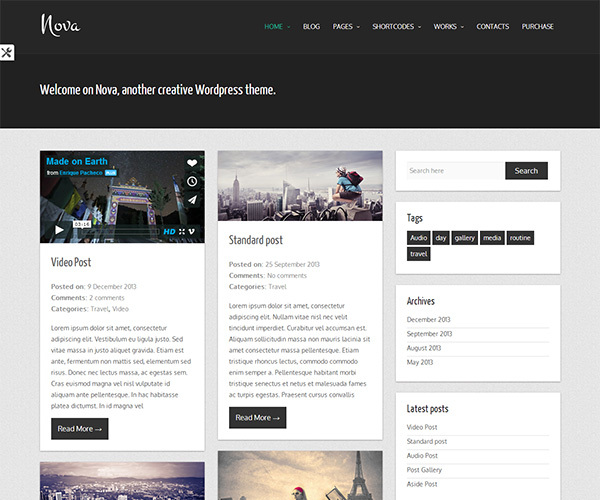 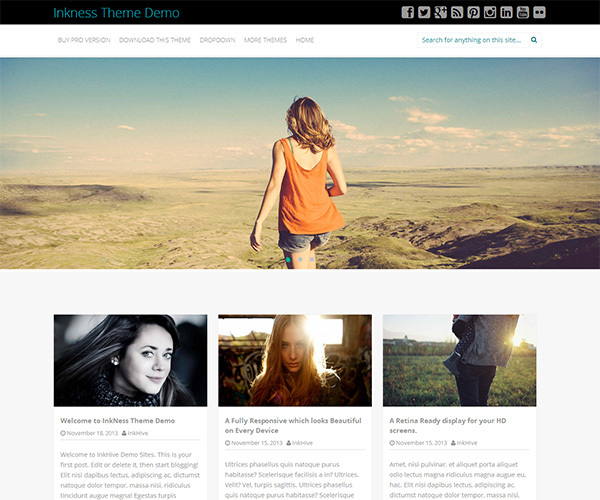 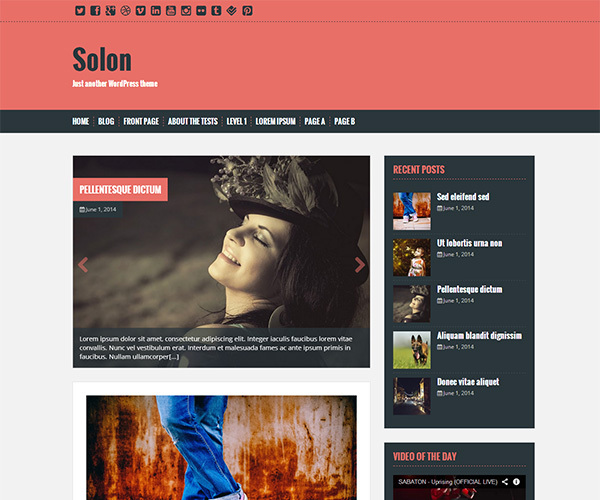 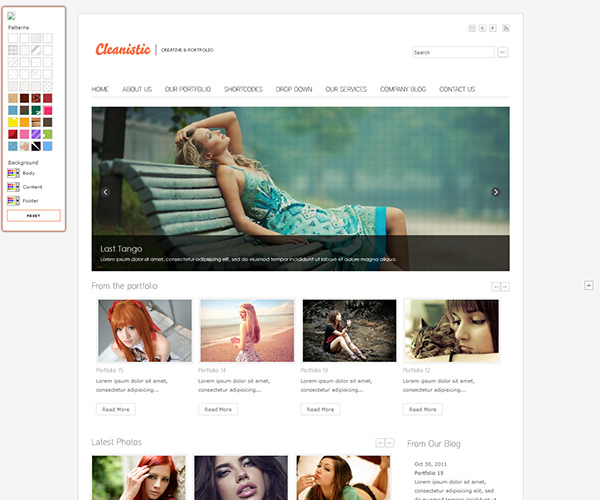 Nova WordPress theme is a free theme, based on Bootstrap framework. 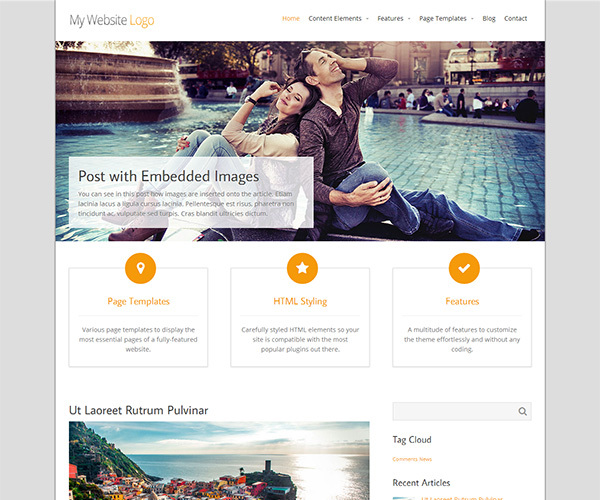 Comes with a tumblog style design and responsive layout, uses the most modern technologies like Html5 and Css3 and support the post formats. 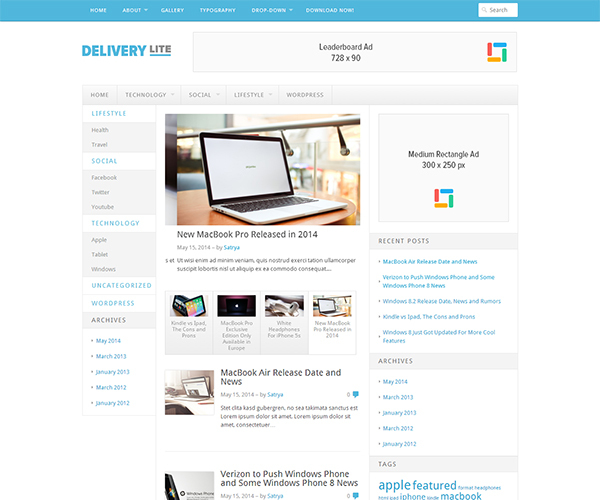 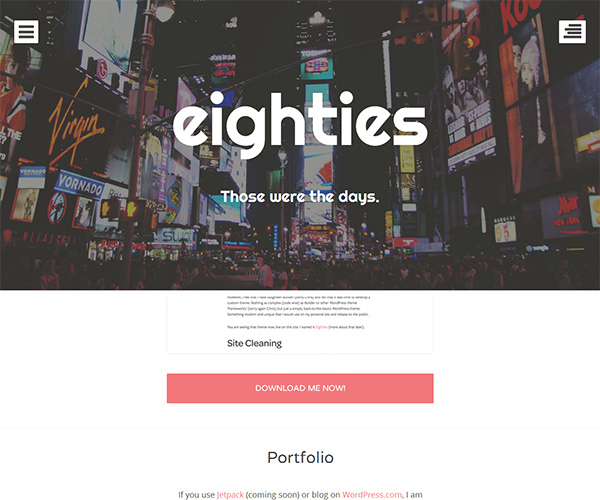 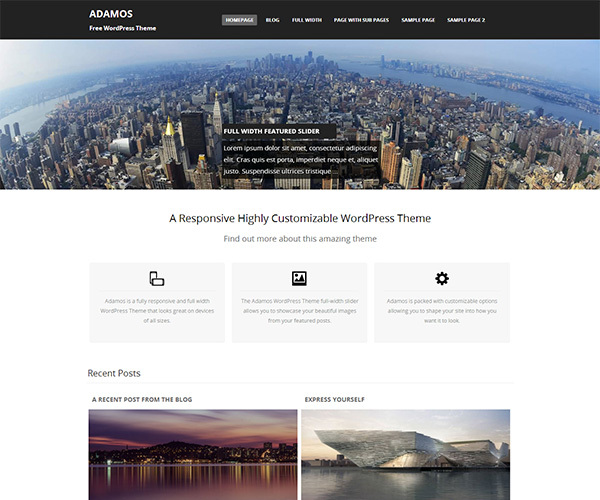 Eighties WordPress Theme is a modern, progressively enhanced theme designed to keep your content front and center. 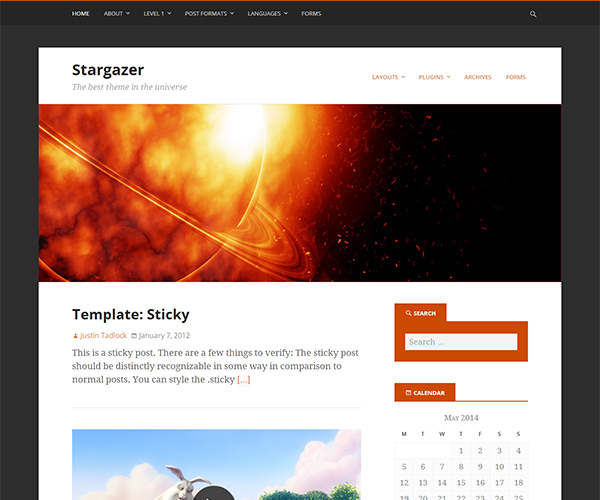 My menu and sidebar are built to stay out of the way until a user wants to see them; giving users what they want, when they want it.